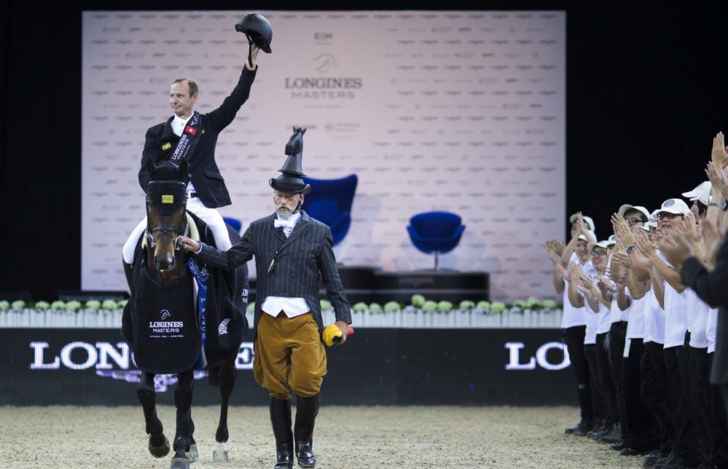 The Longines Masters of Hong Kong is recognized as one of the most prestigious equestrian competitions in the world. This unique series begins its journey each year in Los Angeles, Paris, and finally ending up in Hong Kong. The world’s top international showjumpers and horses compete at the Longines Masters of Hong Kong at AsiaWorld-Expo – three days of thrilling sporting action and entertainment, and GHC Asia was the PR partner for 2016 and 2017. GHC Asia’s aim was to build momentum for the Masters in Hong Kong as well as in Paris and Los Angeles. We focused on building the brand with an integrated strategy targeting a variety of relevant media channels. We positioned Longines Masters Hong Kong as a “must attend” event in Hong Kong’s sporting and social calendar through our key message frameworks – More Than Just Showjumping, Bigger And Better, and Highest Standards. To build momentum for the Masters in Hong Kong as well as in Paris and Los Angeles we focused on building the brand across a variety of target media channels. Dedicated pitches were created to attract regional coverage, as well as a program of preview events to build momentum. 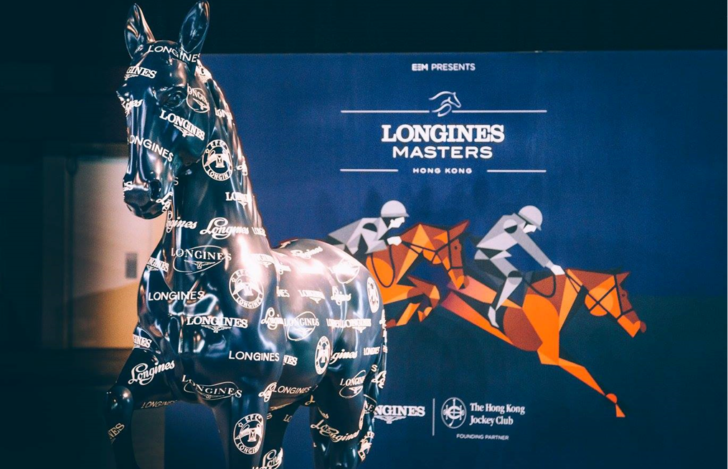 We supported LMHK by introducing high profile sponsors and partners; leveraging key sponsorships to showcase the Longines Masters of Hong Kong as a sophisticated and high profile event. Our integrated social media efforts resulted in an increased engagement of 700% on Facebook and 1416% on Instagram.